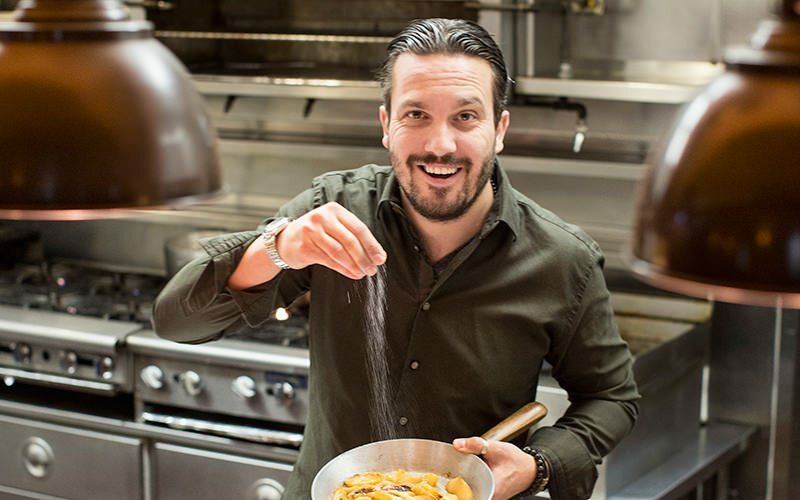 How Fabio Viviani came to the United States after a huge financial set back to over $100 million a year in revenue? I have always liked and admired Fabio on shows like Top Chef and Chopped. 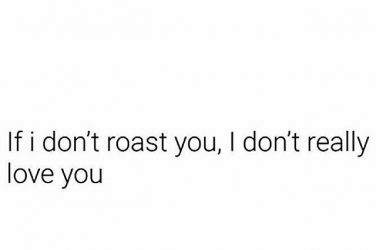 But I knew there was more to this guy. He has the type of personality where you either love or hate him. Apparently, these days, most people love him as his business has seen a meteoric rise over the last few years. He discussing how to scale up in the restaurant business to managing food cost. 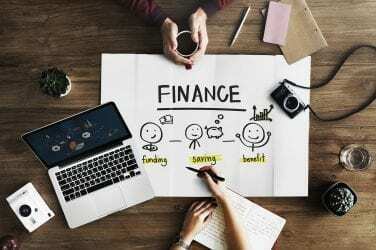 Business financing – What are your options?